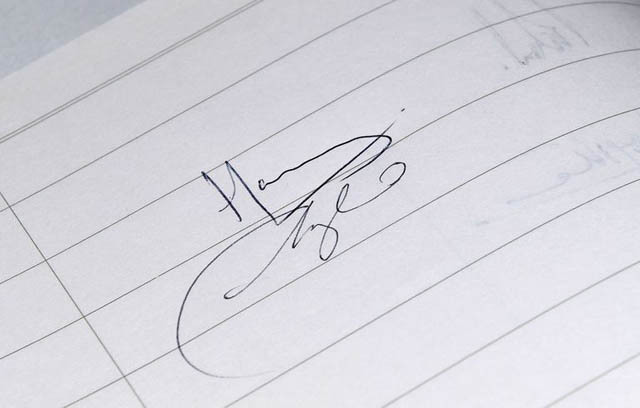 Meghan's signature has changed since she became a Duchess. 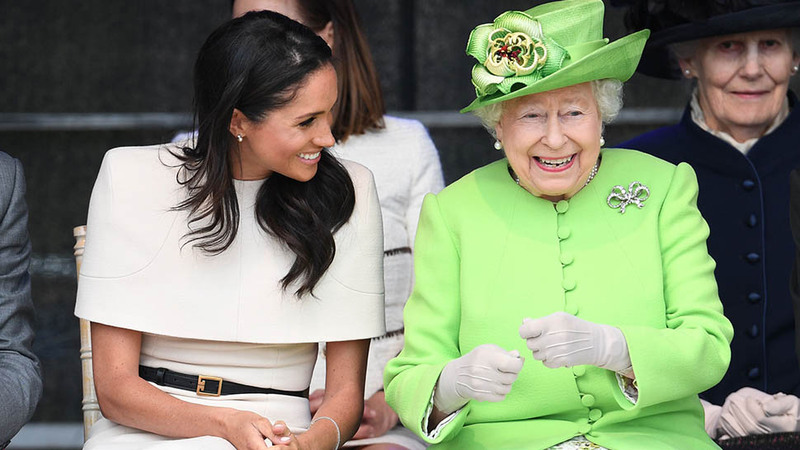 The Duke and Duchess of Sussex have carried out their first overseas visit as a married couple on a two-day tour of Ireland. 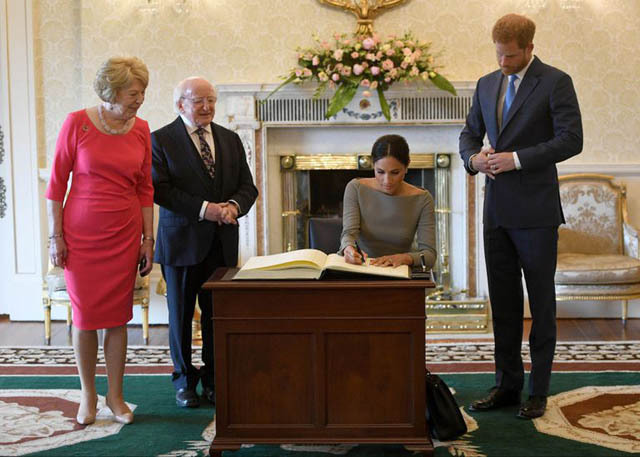 The whirlwind trip included a visit to President Michael D. Higgins at his private residence in Dublin, where the royal couple were asked to sign the guestbook. 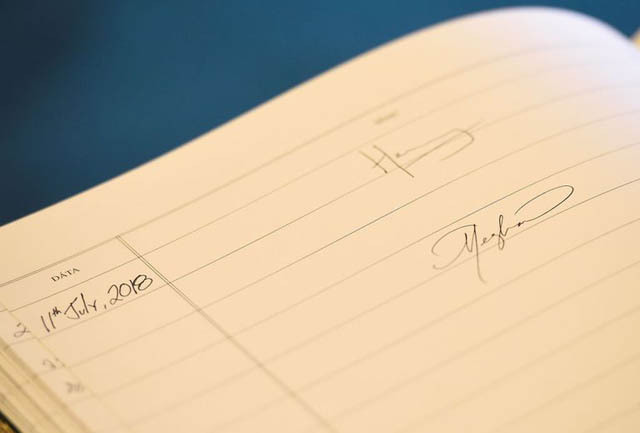 We caught a glimpse of the royal couple's signature styles during their trip to Northern Ireland in March, but this is the first time their handwriting has been pictured since they tied-the-knot in May. In fact, Meghan's signature has changed since the last time it was photographed in March. 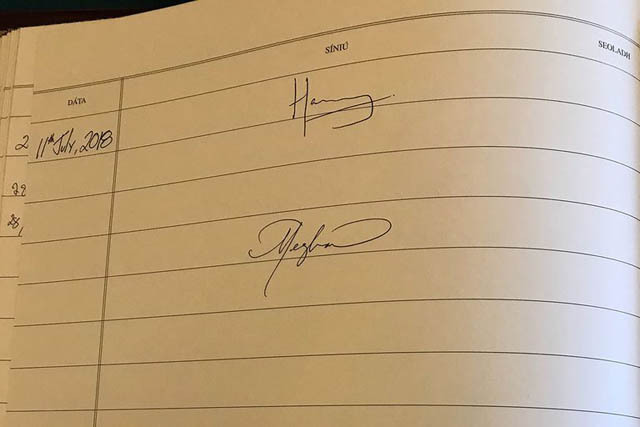 While it's no doubt one of many visitor book entries the Duke and Duchess will be asked to make, graphologist Tracey Trussell says their signatures are already starting to look "remarkably similar." And there could be a deeper meaning behind it. 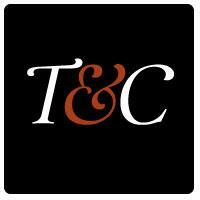 Speaking to Harper's Bazaar, Trussell explained that a signature "is like a person's unique calling card, or how they would like to be perceived and seen by the world." 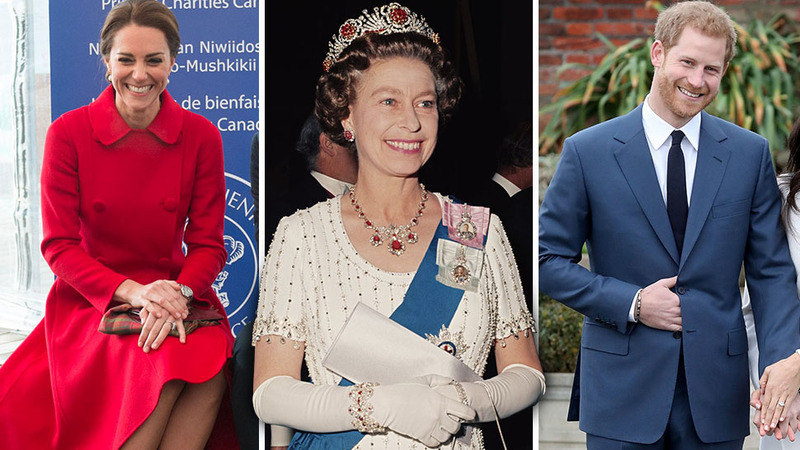 However, it should be noted that the Duchess worked as a part-time calligrapher prior to her work on Suits, so she's an expert in the art of good writing. Delving into the couple's style, Trussell highlighted the "similar size with disproportionately small and diminished round letters in the middle" along with "matching large capital letters, on the 'H' for Harry and 'M' for Meghan, with the second downstrokes both extending down below the baseline." She added that the likeness is telling of their relationship. 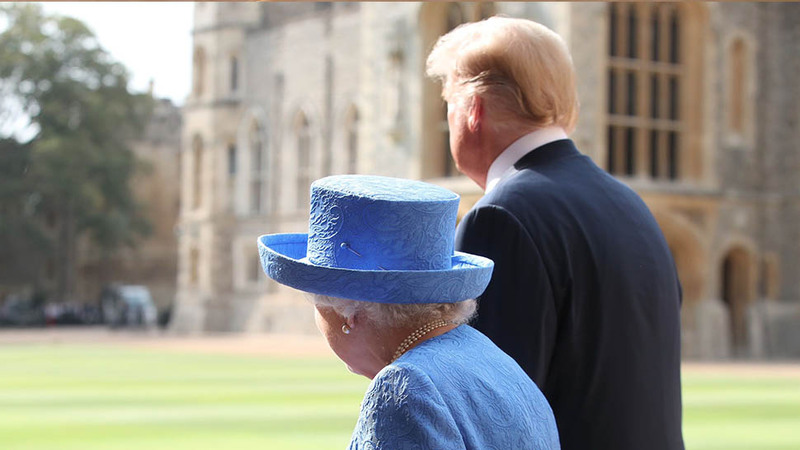 "It's as if they're singing from the same hymn sheets or reflecting each other in the same mirror," she said. "There are matching features that reveal a desire for synchronicity and stability. They are also both instinctively in tune with the soul." Their writing styles could also hint at the newlyweds' need for each other. 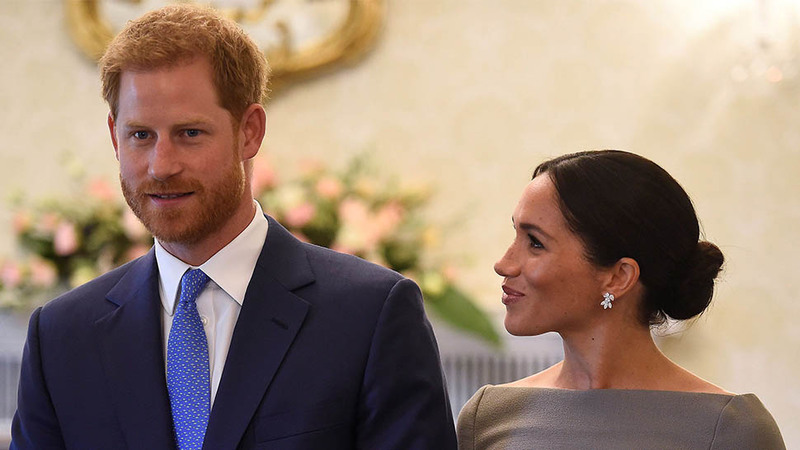 "Harry’s need for Meghan is seen in the long 'y' stem that opens to the left," Trussell added. "Meghan's need for Harry is seen in the dramatic left sweep of letter 'n,' to the left, combined with the protective 'umbrella' style of superfluous loops above the letters." 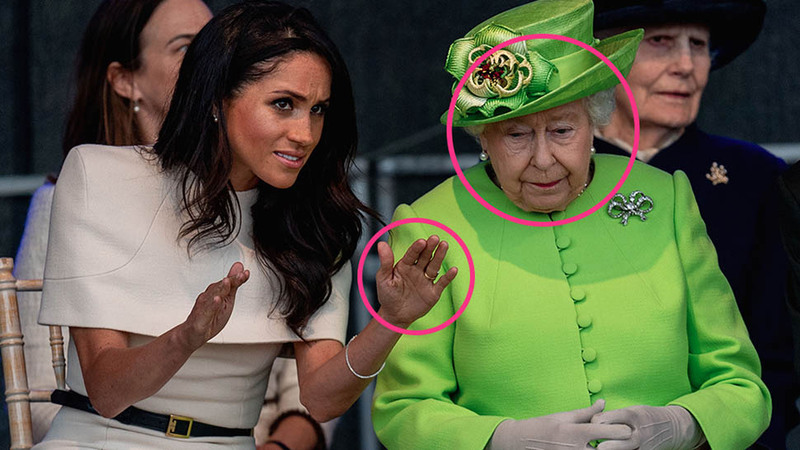 Digging in even further, Trussell noted how Meghan's symmetry in her signature suggests "she's a stickler for getting things right." She said: "She enjoys formalities; she's classy, elegant and polished - with a flair for being the consummate professional. Whereas Harry doesn’t need props. 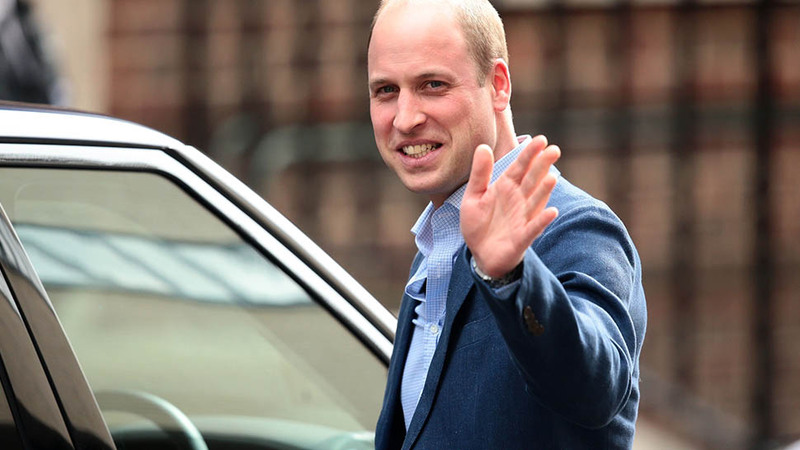 His 'thready' writing suggests he operates more on 'a wing and a prayer.' The blend should work beautifully." 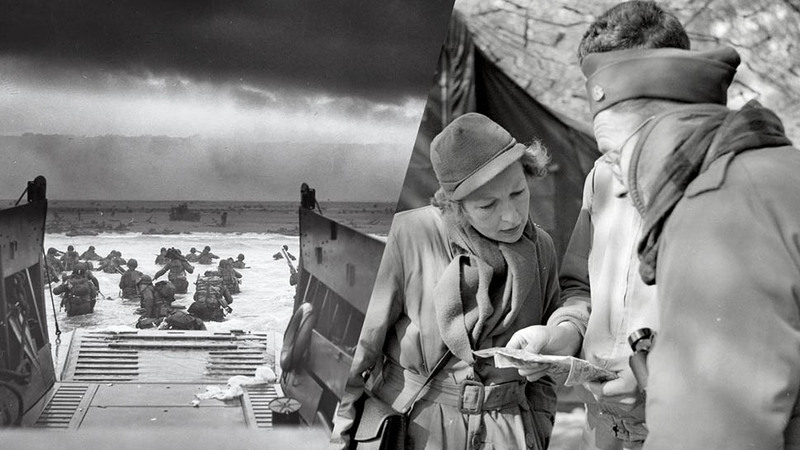 Who knew you could learn so much from two signatures?